Each unit has three to four bedrooms with two single beds in each bedroom, two bathrooms, a kitchen, and spacious dining/living room. The kitchen facilities are limited during the summer to use of the fridge and microwave. No dishes, cutlery, utensils or pots and pans are provided. Use of the stove is prohibited by Redeemer during conferences. “Affordable luxury” just 20 minutes from Redeemer. 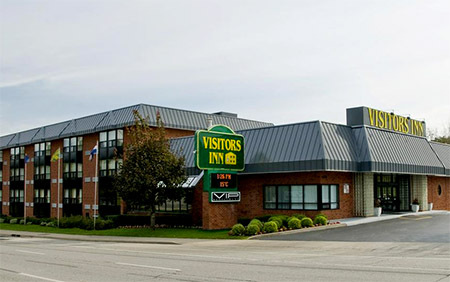 The Visitor’s Inn offers special rates for guests of Redeemer and is located at 649 Main Street West. Call 1.800.387.4620 or email reservations@visitorsinn.com. 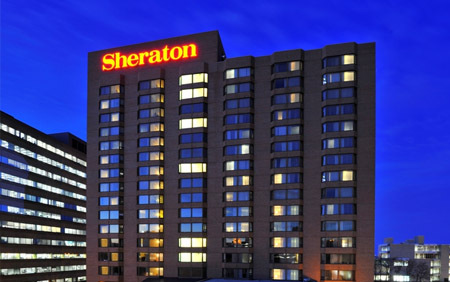 Located in the heart of Hamilton’s core at 116 King Street West, the Sheraton is 13 minutes from Redeemer and offers special rates for guests of Redeemer University College. 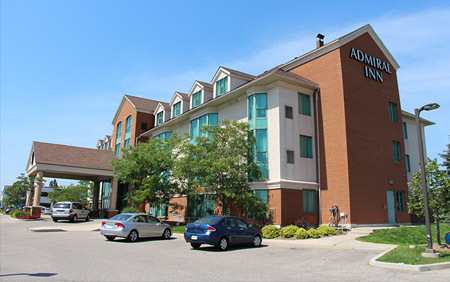 Located at 149 Dundurn Street in North Hamilton, the Admiral Inn is approximately 12 minutes from Redeemer. Contact reservations2@admiralinn.com or call 1.888.236.4662. 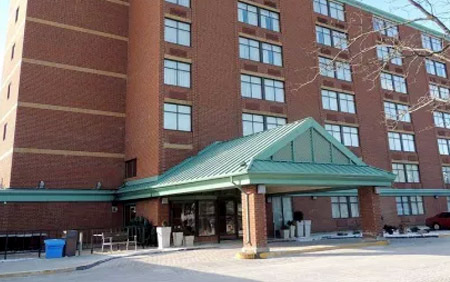 Located about 30 minutes away from Redeemer at 51 Keefer Court, this location is close to the QEW & Centennial Parkway, near Stoney Creek. 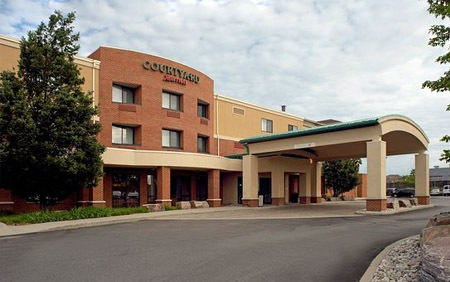 You can contact the Holiday Inn Express at 905.578.1212. 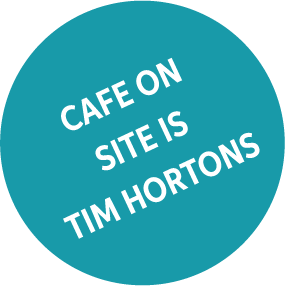 Conveniently located near the Hamilton Airport in Mount Hope, this location is about 15 minutes from Redeemer. Contact 905.679.3355 for rates and availability. 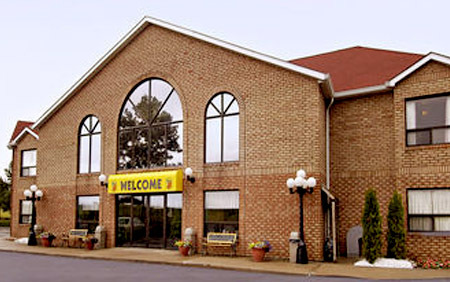 The Marriott is located 12 minutes away from Redeemer at 1224 Upper James Street. Contact 905.383.7773 for rates and availability.